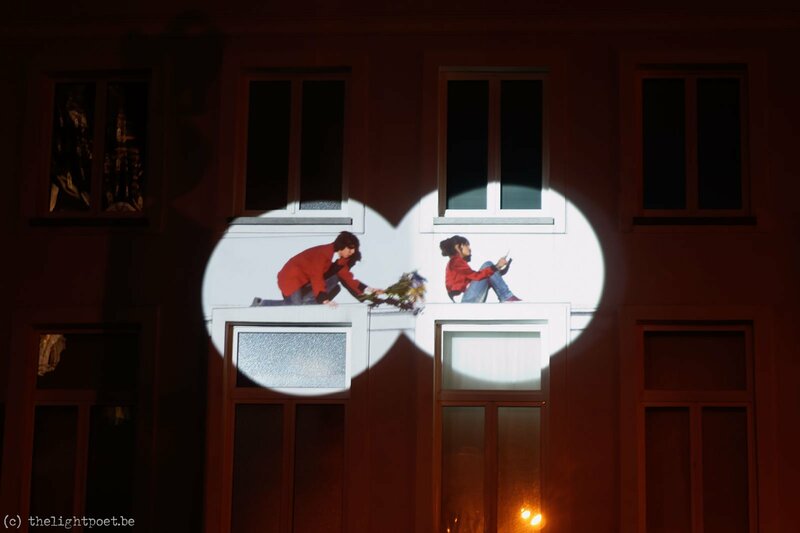 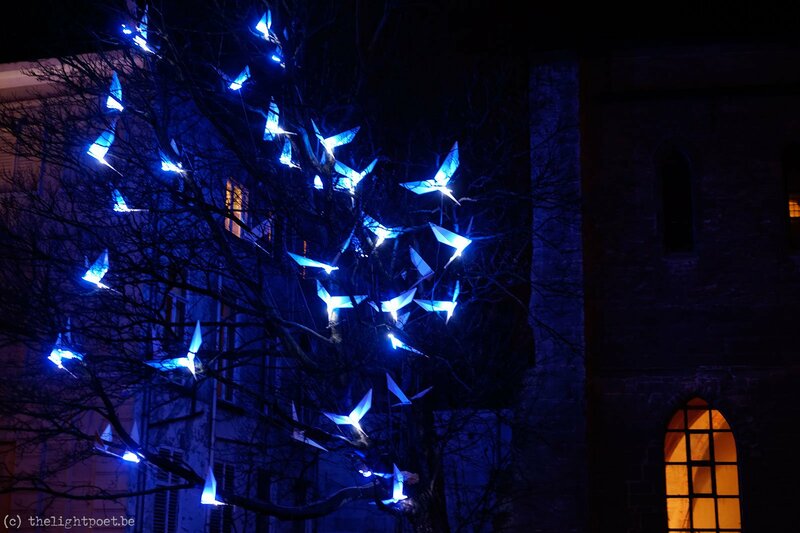 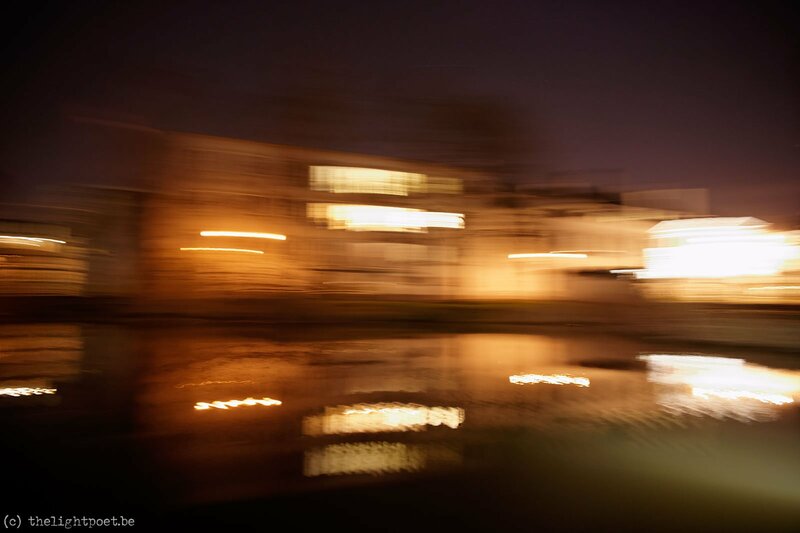 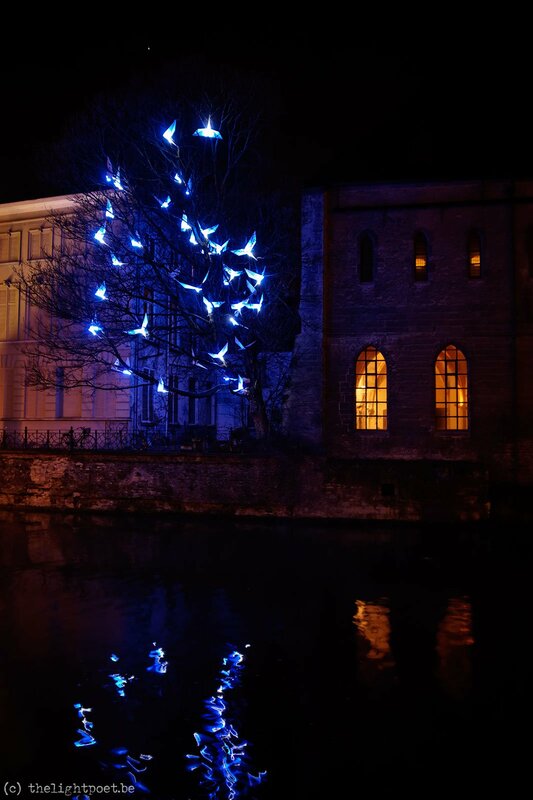 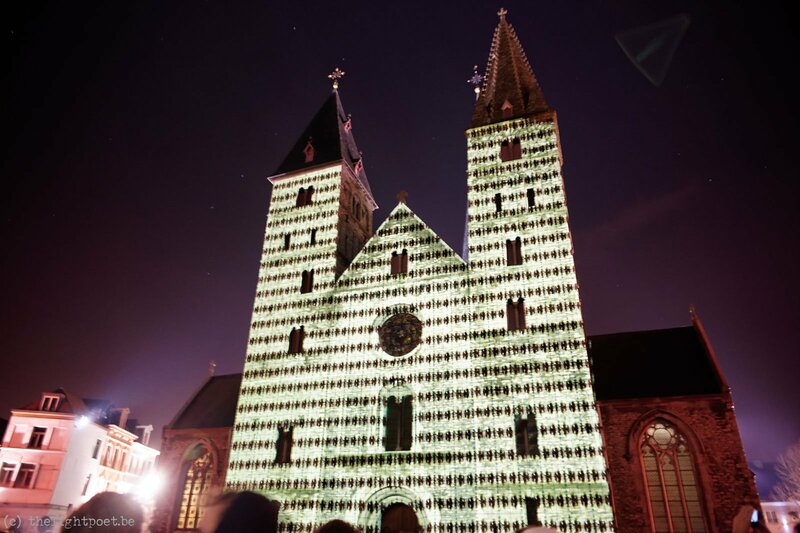 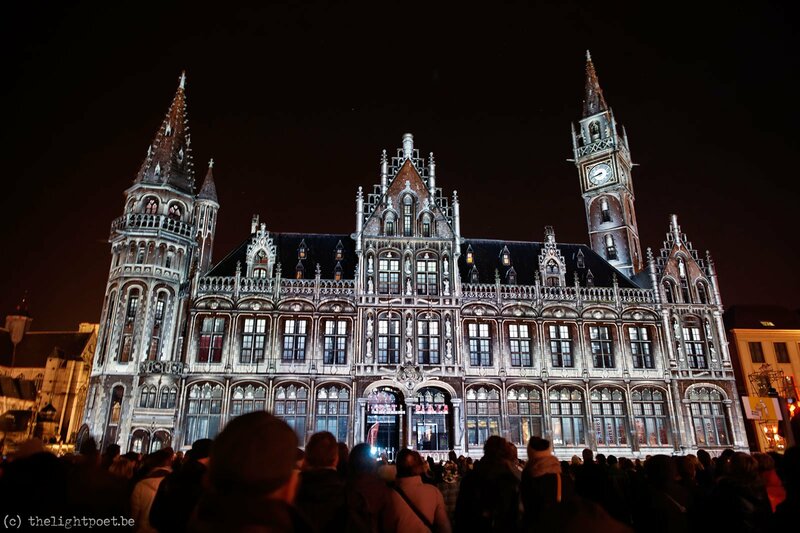 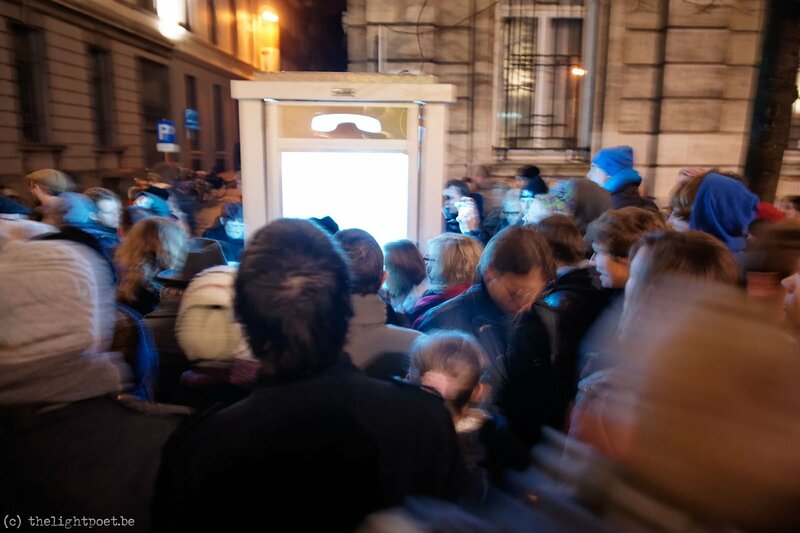 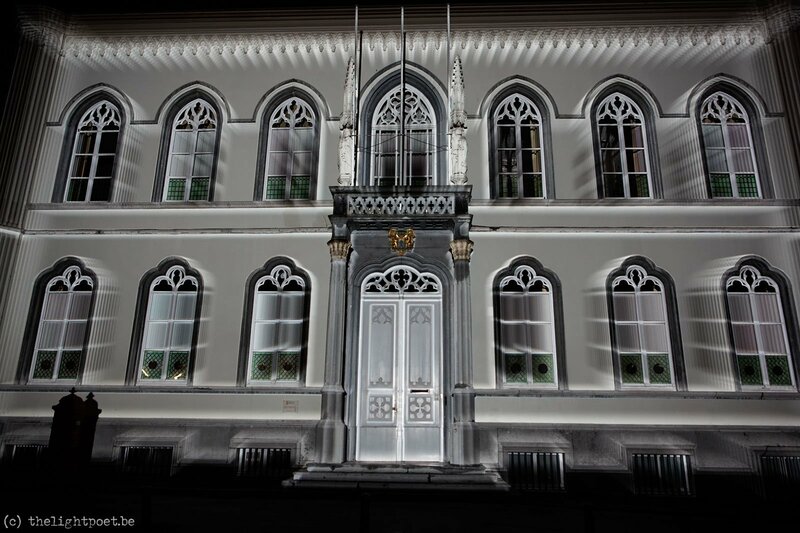 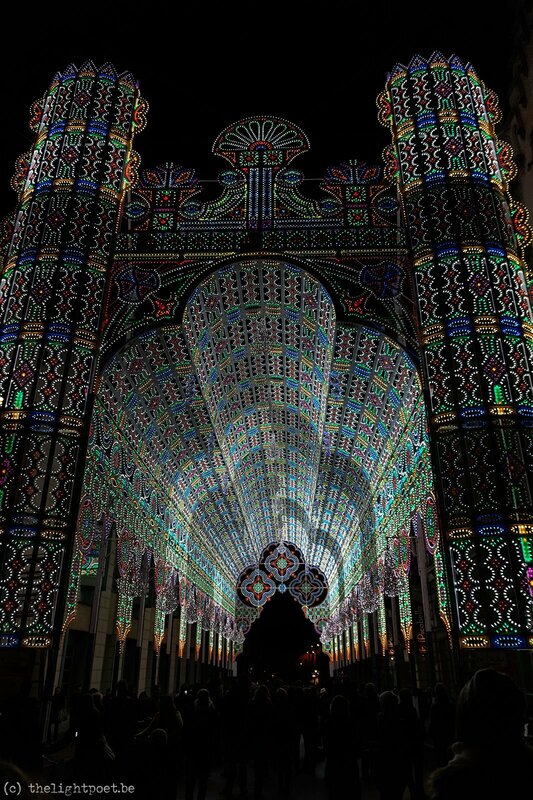 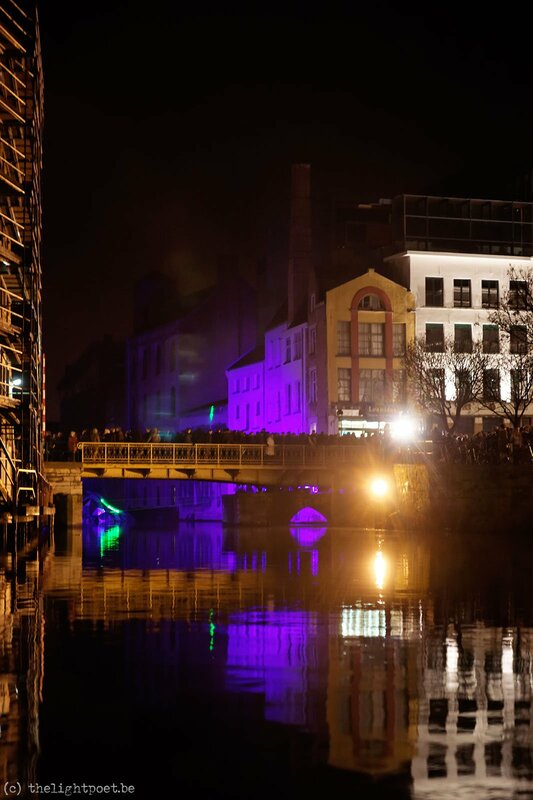 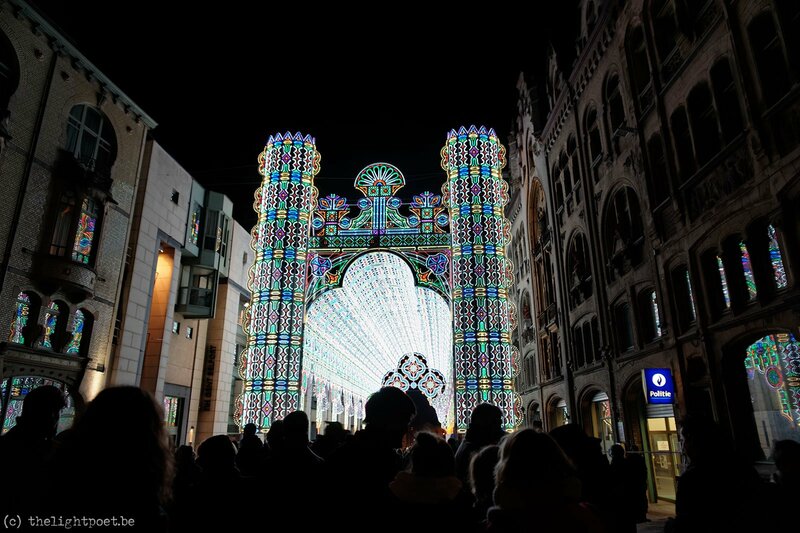 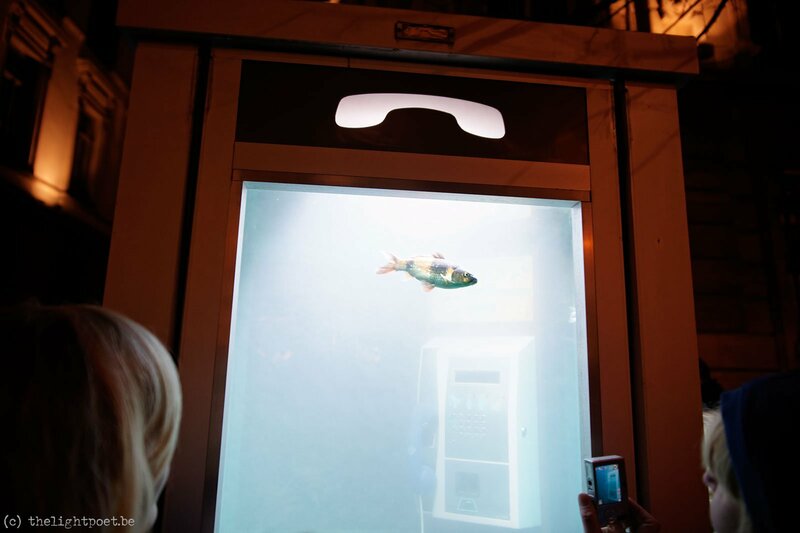 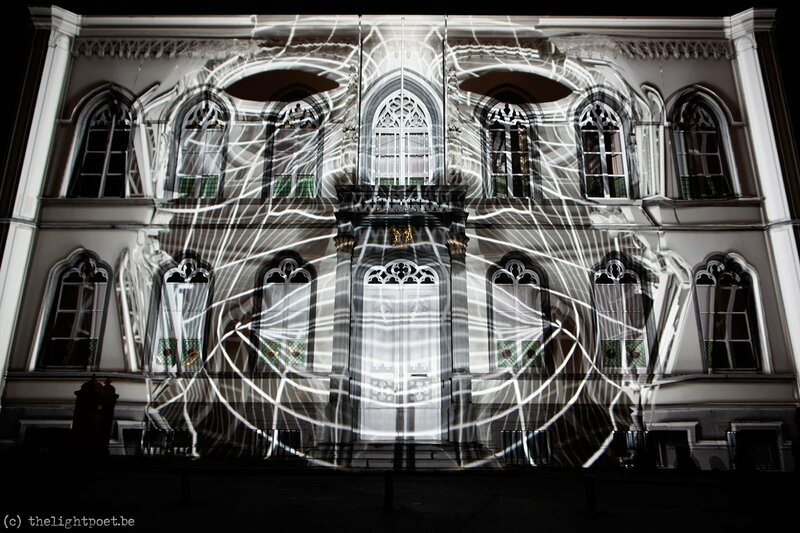 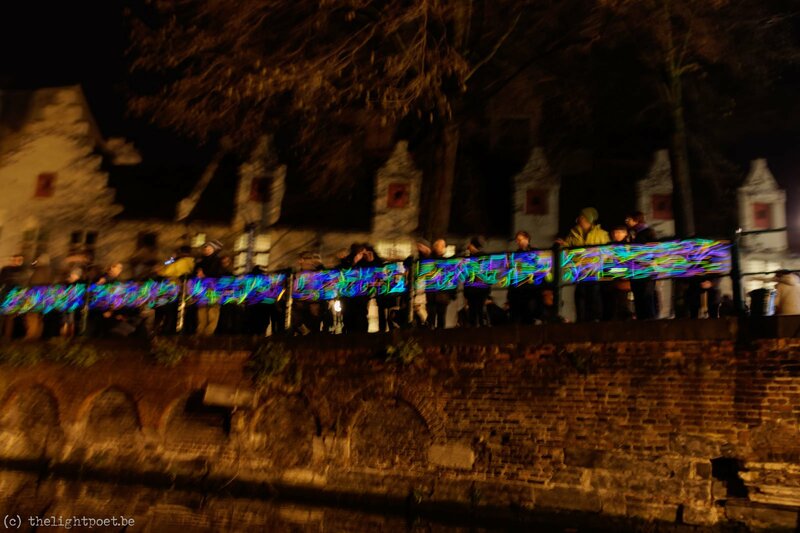 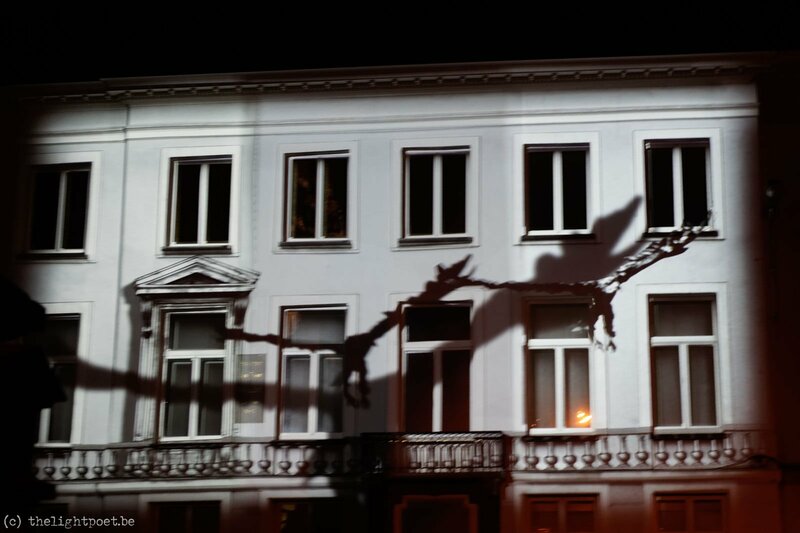 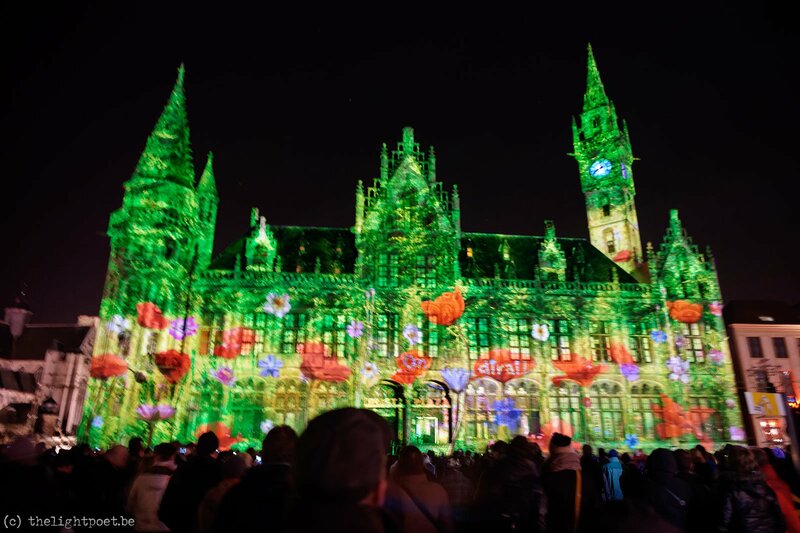 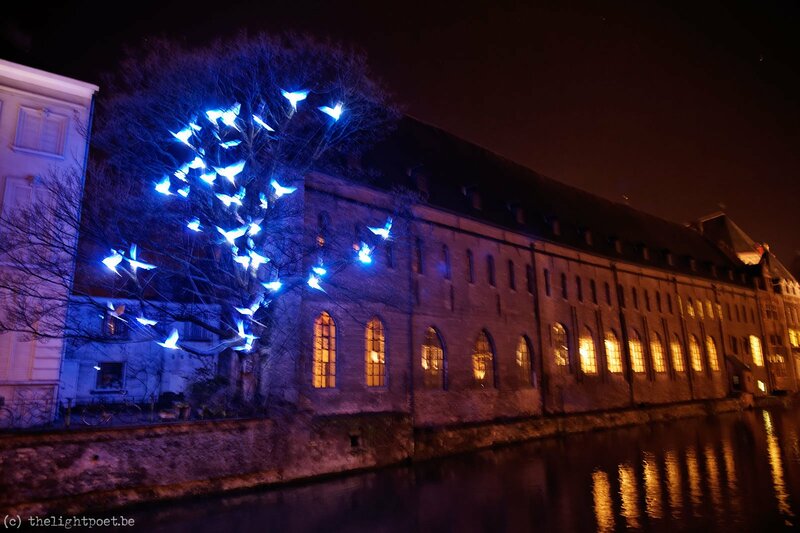 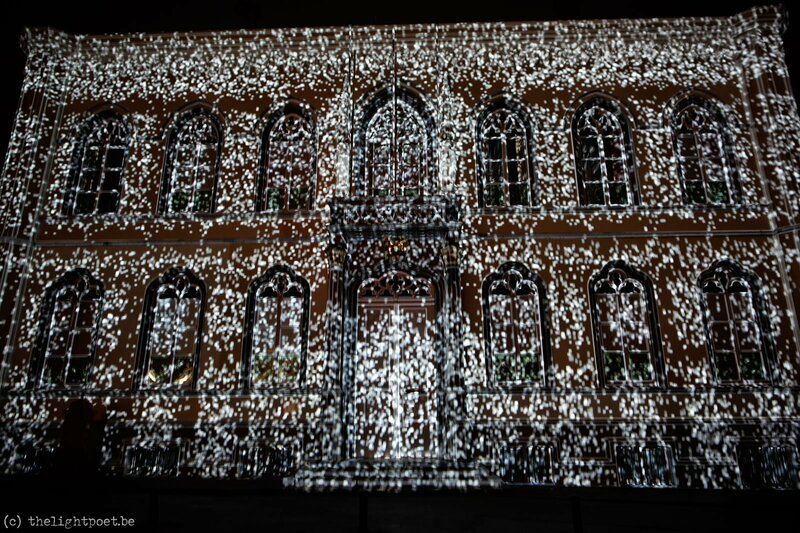 At this moment the second edition of the Light Festival takes place in Ghent. 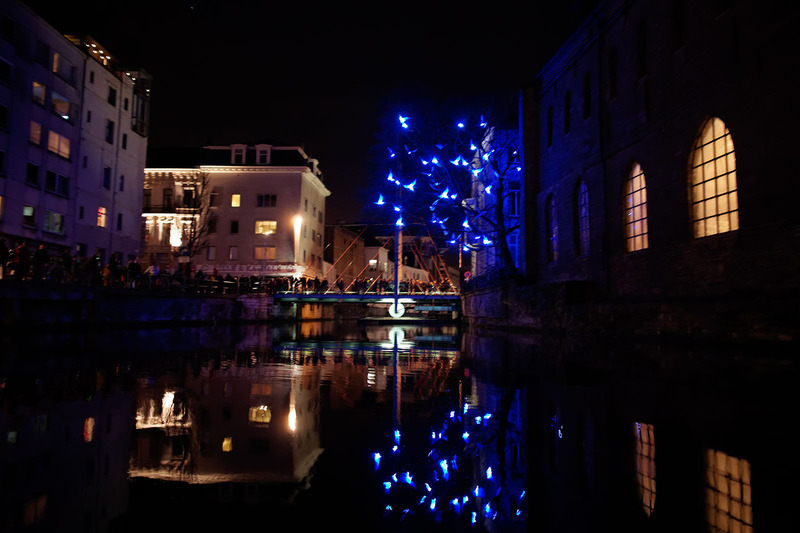 Last year I was there and ended up with some nice pictures, so this year I went there again. 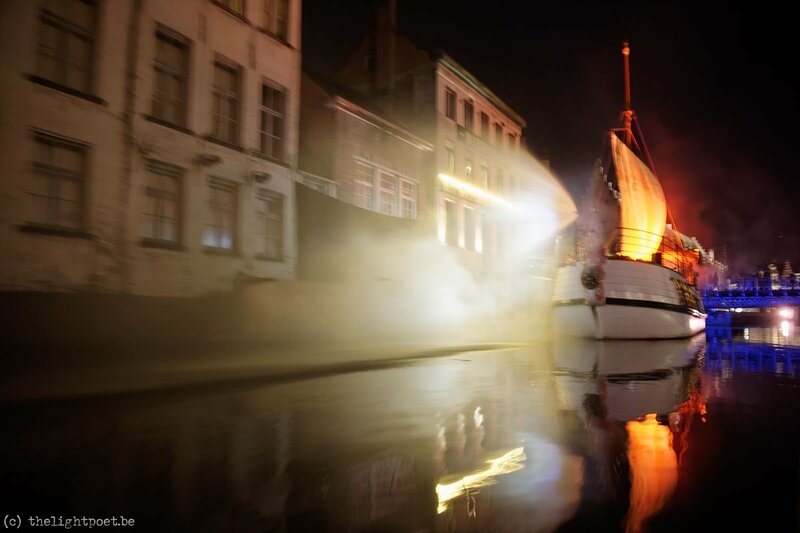 First we made a short boat trip, afterwards we wandered around the city.